Summer days are quickly approaching and before we know it, school will be out. 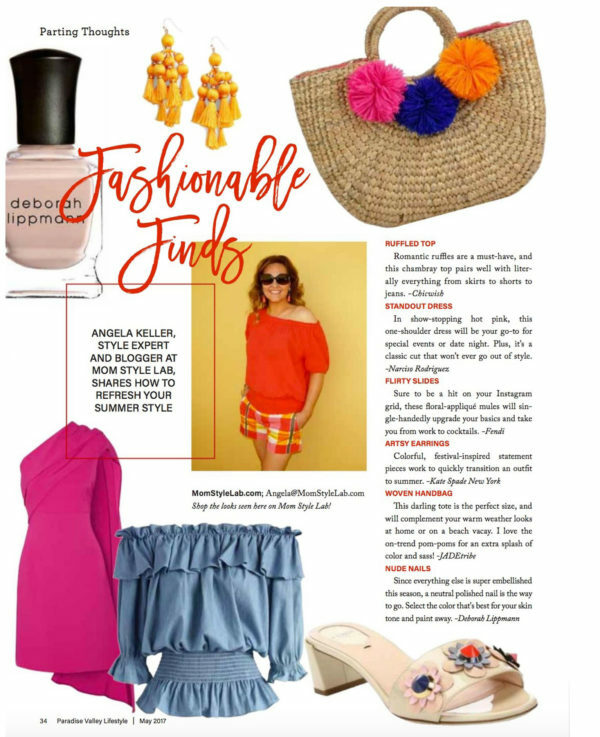 I’m already dreaming of family beach vacays and weekend getaways in the months ahead, and while they are a ways off, I am channeling vacation vibes with brights, embellishments and flirty styles. 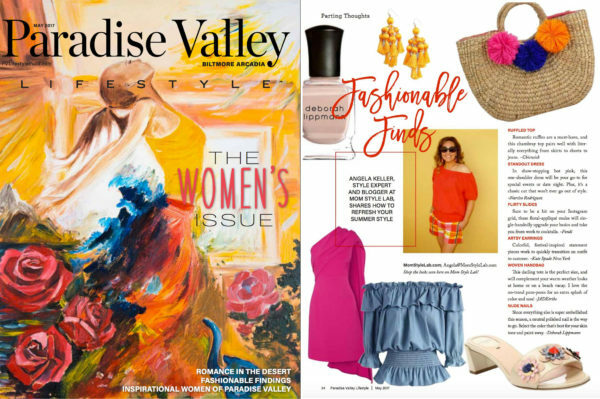 And, I am thrilled to have been asked by Paradise Valley Lifestyle magazine to share a few of my favorite things for refreshing your summer style! The magazine is hitting mailboxes in the Phoenix/Scottsdale area this week (or check it out online), and you can shop the items featured right here. Cheers to the crazy, lazy days of summer!